Why Choose Global Steel Buildings For Your Next Building? 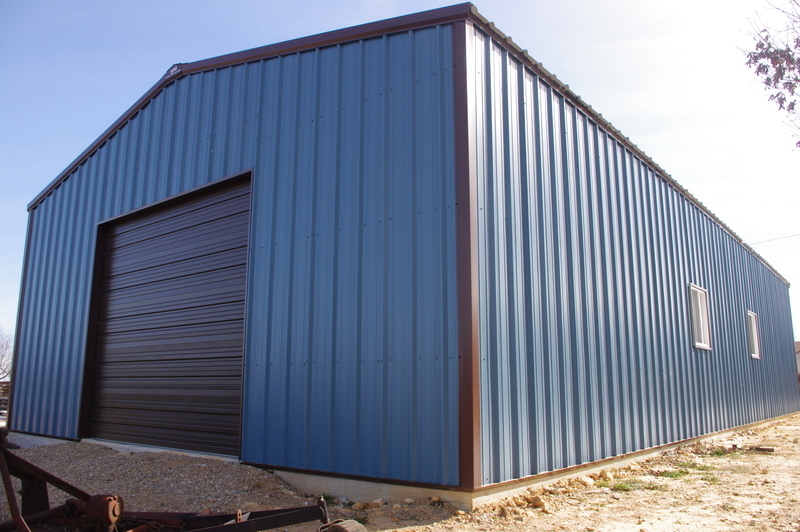 Steel buildings have been around for years, but in the past few years, they have become increasingly popular. Why? People are discovering the perks of DIY metal building kits and how easy it is to complete their own building projects with a few simple tools. However, not all steel buildings or DIY building kits are created equal. Check out the reasons why we believe you should choose Global Steel Buildings for your next building project. Deciding to incorporate a Global Steel Building into your next building project is one of the most cost-effective ways to get the job done. Our unique DIY steel building kits allow you to cut out the middleman which saves you time and money. There is no need to have years of professional building experience. However, contractors love using our DIY steel building kits because our kits include EVERYTHING you need. When our kits arrive on the job site, you get a fully designed, engineered, cut, welded, measured, bundled and banded building kit. All parts, screws, and trim are supplied - all you need are few common tools and a few friends to help out with the manpower. By cutting your major labor costs and not requiring heavy equipment in order to build, you can save yourself thousands of dollars when you choose to go with a Global Steel Building. As mentioned before, you don’t need years of building experience to assemble one of our steel buildings. Our exclusive hinge boot allows you to attach each truss flat on the ground, then walk it upright, and close the hinge. Every building is assembled with common tools like a screw gun, ladder, and tape measure. It’s really that easy. Each kit also includes full CAD drawings, instruction manuals, and diagrams. We also provide step-by-step truss assembly pictures to make the building process even easier. All of our steel building kits are proudly made right here in the USA. However, we ship our buildings worldwide. Through the years, we have worked with several individuals and organizations throughout the world to provide strong, reliable steel structures. Since 2011, over 700 tabernacles have been shipped to Africa. The number of steel buildings has grown to 2,700 and continues to grow since setting up “factories” in a few African countries to help fabricate the steel buildings for the Assemblies of God churches, schools, and other buildings. No matter where you are in the world, Global Steel Buildings can help you with your next building solution. Our DIY steel building kits are a great option for homeowners. It’s easier than you think to DIY your next project. 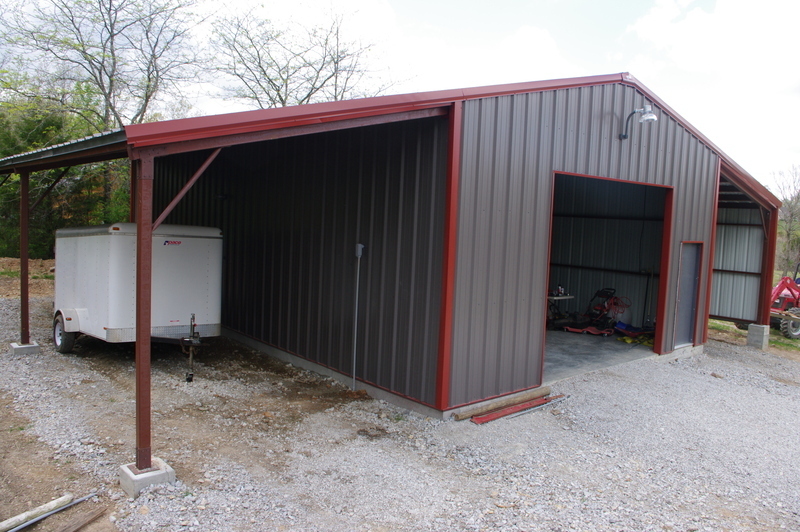 With our prefab steel building kits, you can build your dream workshop off the side of your existing home. Do you need room in your garage for that new “toy”? No problem. Our steel buildings are great for RV’s, campers, boats, lawn equipment, and all of your larger items. Global Steel customers have used our steel buildings to create a variety of spaces such as guest homes and even floating getaways on the water. The possibilities are endless. And with the money you saved from building it yourself, you can really make the space the way you want. Whether you run a farm, small business, or a growing commercial business, Global Steel Buildings offers you several commercial solutions. From shipping and receiving warehouses to storage for hay, our buildings have you covered. And because you can do it yourself, you save time and money that can be used in other parts of your business. The best part about our buildings is that they are customizable. Need an extra window? Additional garage door? It’s not an issue. START BUILDING YOUR GLOBAL STEEL BUILDING TODAY! Are you ready to get started on your building project? Give us a call at (417) 256-3344 or fill out the form on our Contact page. We would love to hear from you and answer any questions you may have about our buildings. 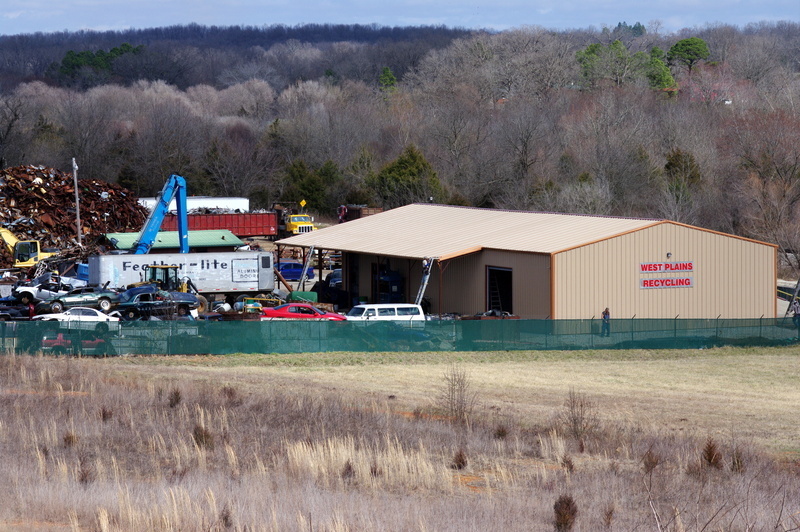 And remember, whether you need a steel building in Missouri, a steel building in Arkansas, or a steel building in Africa, we can help you achieve your next building project goals.